After seeing Wild a few nights ago and really being struck by the unique and evocative sound, I decided it might be fun to run down some of the movies this year that had the best sound. 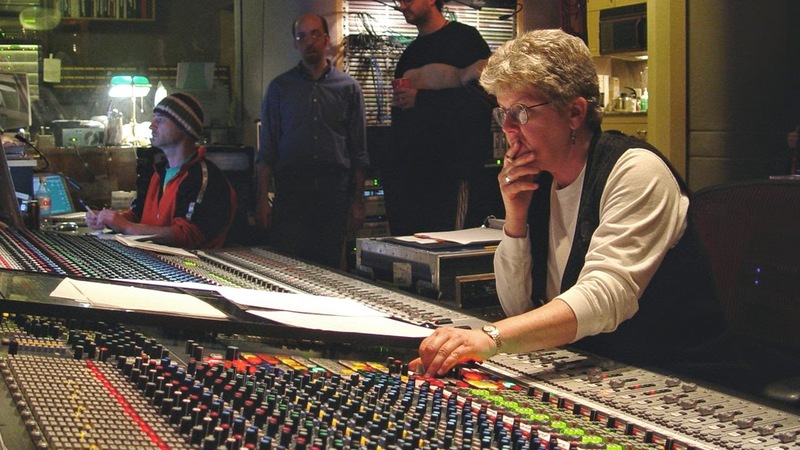 With end of the year award nominees starting to come out, the sound awards seem to be the ones that drum up the least interest and the most confusion...what's the difference between sound editing and sound mixing anyways? Even for sound professionals, it's sometimes difficult to pick out good sounding movies–after all, if a movie is doing it's job properly, the viewer gets so sucked in that they don't notice the technical aspects (sound, editing, color, etc. ), unless we're talking about a movie that draws attention to itself in that way. But good sounding movies are not just for audiophiles to discuss; a great movie that sounds bad can be at best distracting, but a movie that sounds fantastic can bring an emotional moment to a fever pitch, drawing on our most primal and indescribable senses. Sound Editing refers to the placement of sounds in a movie. In years past, this Academy Award has been called 'Best Sound Effects', and this may alleviate some confusion while not really covering the breadth of sound editing. Editing covers everything from creating and adding sound effects to foley (recording live sounds to the motion picture, from footsteps to clothing movements) to recording ADR, which entails re-recording the dialogue that wasn't recorded well on set. Just a note on that last part that might surprise you: in a typical movie, the majority of the dialogue, up to 95% in some cases, is recorded after the fact, but excellent audio editors (and mixers) can make it so you never know the difference. moment there may be hundreds of footsteps, lines of dialogue, explosions, robot movements, tires screeching, etc. After the sound editing team has placed all these sounds in the movie, the mixer's job is to somehow make them all play nice, sound balanced, and accentuate the right sounds in the right places–no easy task. They are juggling literally hundreds of tracks (including the music), making sure each element sounds great on its own and with all the others, while at the same time making sure that when the dramatic moment comes, everything else subtly fades out until all you hear is the breathing of the main character. A great example that I use that helps separate the two: The Walking Dead. 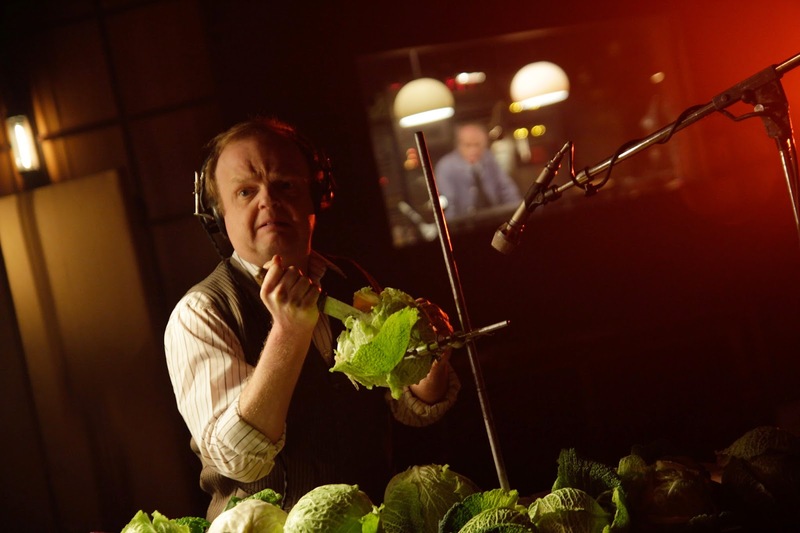 This is a show that has, for the most part, had excellent sound editing but poor sound mixing. The sound effects of the gun shots, zombie moans, and gory violence are visceral and realistic, but bad mixing draws attention away from that great work by pulling up the background cicada noise to laughable levels every time the action reaches a lull. Now enough of that! Let's get onto some great sounding 2014 movies! Big monster movies always require intensive sound editing, but this year's reboot of everyone's favorite radioactive prehistoric lizard really upped the ante. 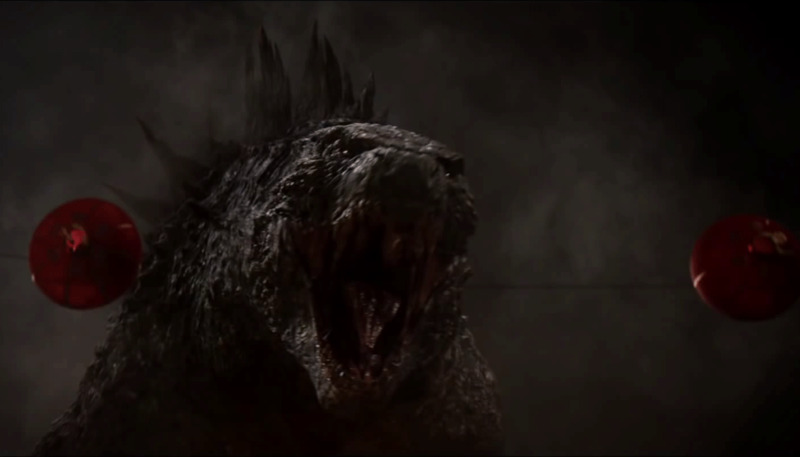 There's a real sense of emotion that is portrayed excellently through the sound effects, making Godzilla seem both sympathetic and terrifyingly huge. The mixing in Dolby Atmos in addition to recreating the iconic original sound of Godzilla's roar for a modern audience really deserve some recognition. Check out this great video for a little bit more info on how they recreated the roar. As I mentioned earlier, the incredible sound in this film is what inspired this article. Wild really portrays the nature of memory in a fascinating way, and along with the picture editing, the sound plays a large part. We hear bits of Cheryl's thoughts along with her spoken dialogue, mixed with music (both real and of Cheryl humming or singing) and repeated bits from her past. There are some extremely bold sound choices made, as music comes in and is quickly cut as we move on to something else, which really captures a sort of stream of consciousness feel to the storytelling. Here more than in any movie this year, the sound plays a huge role in creating a character, from the scream that introduces the credits to the closing monologue. Nolan's films have several nominations and a few wins in these categories with Richard King helming the sound editing, but Interstellar in particular has actually brought up a lot of discussion of sound in films–and it's been quite controversial on that front. Many complain that the music is mixed far too loudly, overpowering the dialogue at key moments, but others insist that this is an artistic choice that elevates the emotion to stratospheric levels. Regardless of where you lie on that spectrum, it's hard to deny that the mix of the film is extremely powerful, both emotionally and physically–I remember noticing that I was literally gripping the arms of my seat as the huge sound washed over me. It's this bold attempt at using the sound in a new way that old schoolers might dub 'wrong' that will almost certainly earn it nominations in both sound categories. This excellent featurette shows how much work goes into collecting and crafting the sound palette for a movie like Interstellar. Fincher's films almost all have excellent sound, but he really started to turn heads in the sound community with his partnership with Reznor and Ross on The Social Network. That team has really congealed into a well oiled machine here, working much more subtly and arguably more effectively rather than creating a listenable soundtrack. What really struck me however was the fact that in some of the earlier flashback scenes (which [SPOILERS] we later find out may or may not be true) the dialogue is perhaps purposely slightly out of sync and mismatched, which subconsciously plants a seed of doubt in the viewer's mind as to the reality of the scene in front of them. Using sound in such a psychological and understated way is an exceptionally exciting prospect that I hope this team goes on to explore further. If you aren't familiar with this movie, stop reading and go see it now. I'll wait. But seriously, the movie is made to look like it is all done in one shot–this of course isn't the case, but it is nonetheless done in a series of extremely long takes that are precisely and carefully put together seamlessly. Just the sheer magnitude of the endeavor will almost certainly put it as the front runner for cinematography and editing awards, but the sound team had just as monumental a task. Throw in the phenomenal score by Antonio Sanchez and the way that it is creatively placed within and outside of the world of the film, and you've got some seriously killer sound.